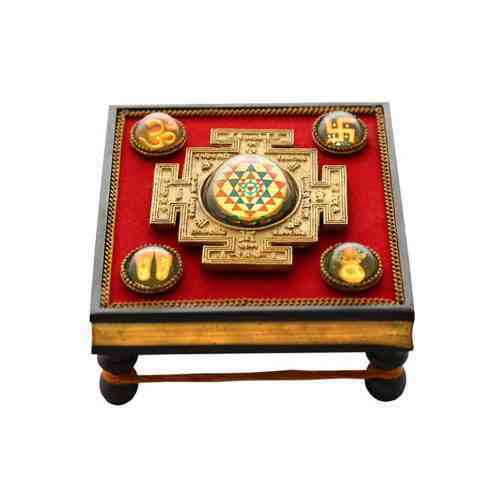 Buy Online Energized Sampurna 12 Jyotirling Yantra Chowki for "12 Jyotirling Darshan", Daily Puja and Mantra For Lord Siva etc. 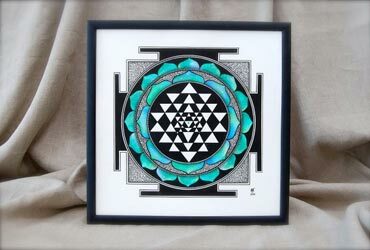 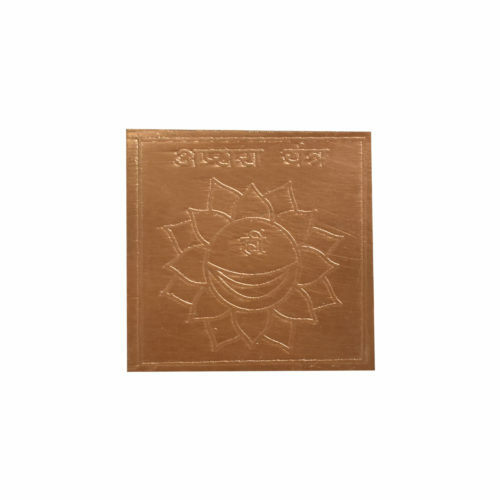 Buy Online Energized 3D Shree Yantra Shree Yantra for Health, Wealth, Prosperity, Carrer, Job & Build up Destiny etc. 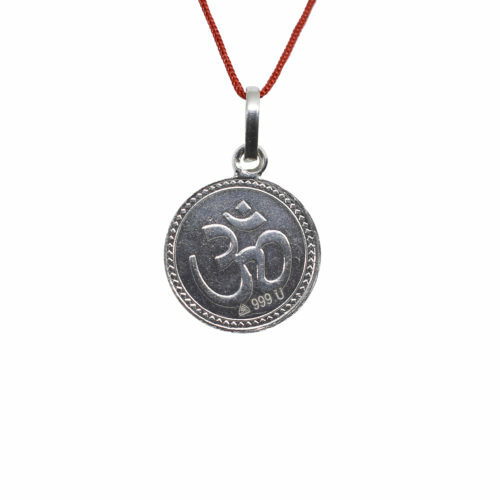 Buy Online 100% Energized Akasmik Dhan Yantra Pendant for Negative Energy, Career, Business and Financial Problems, Wealth etc. 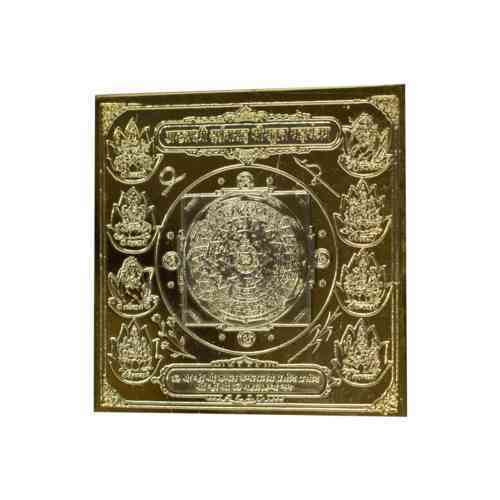 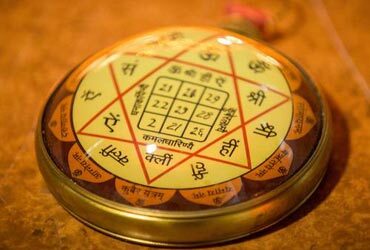 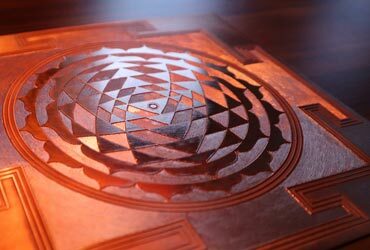 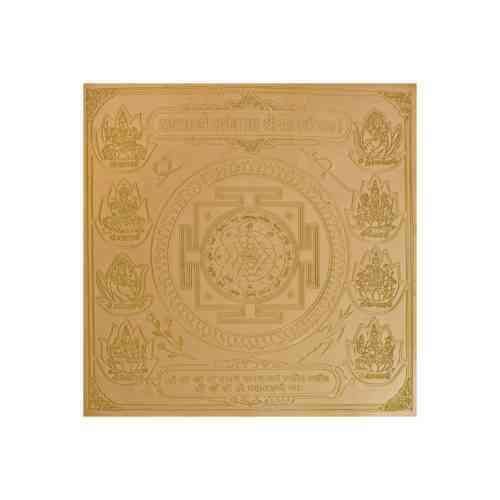 Buy Online Energized Apsara Yantra for Apsara Siddhi, Apsara Puja and Apsara Sadhana etc. 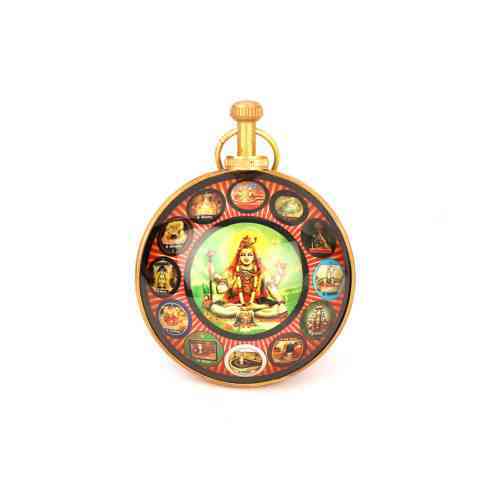 Buy 100% Energized Ashtadhatu Durga Bisa Pendant for Negative Energy, Career, Business and Financial Problems etc. 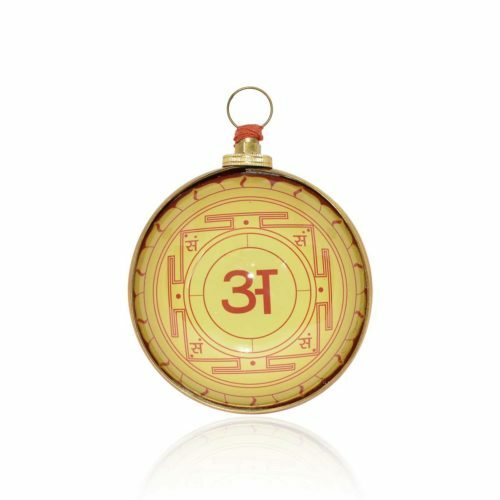 Buy 100% Energized Ashtadhatu Hanuman Yantra Pendant for Negative Energy, Career, Business and Financial Problems etc. 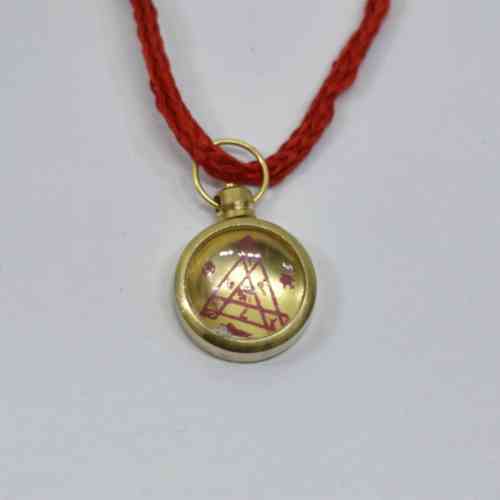 This Ashtadhatu Kary Siddhi Yantra Pendant is duly energized and sanctified by the expert sages and priests to have better and instant effects. 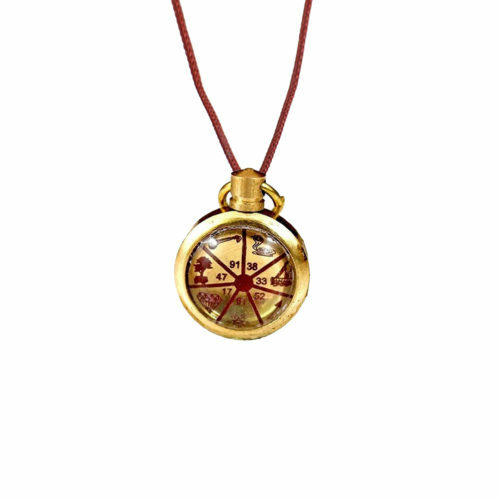 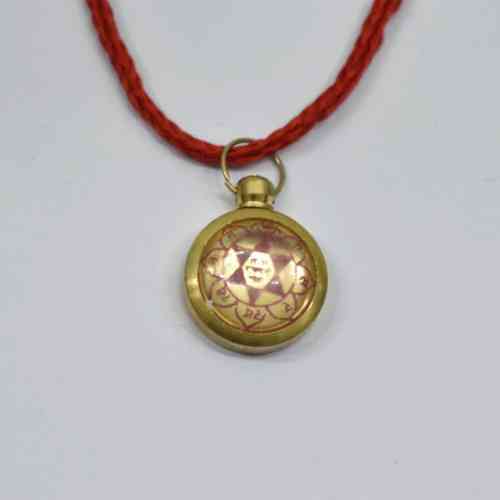 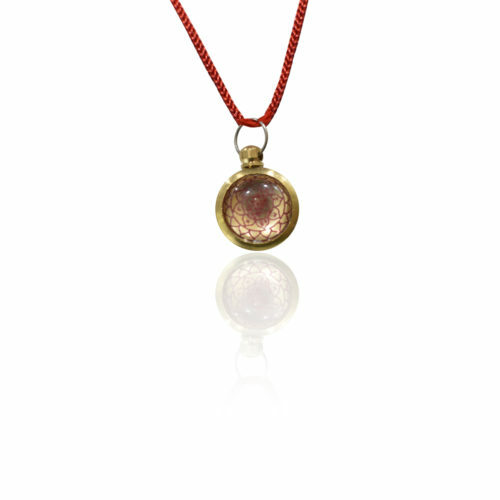 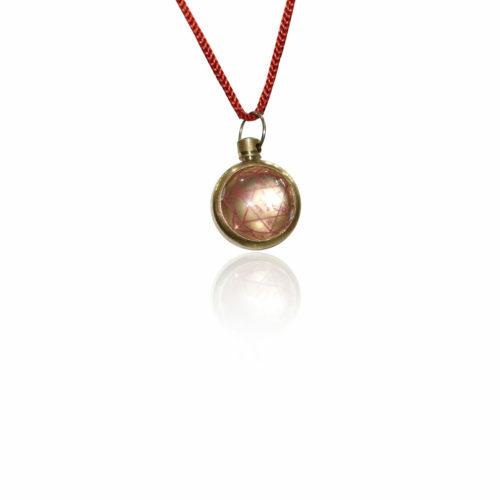 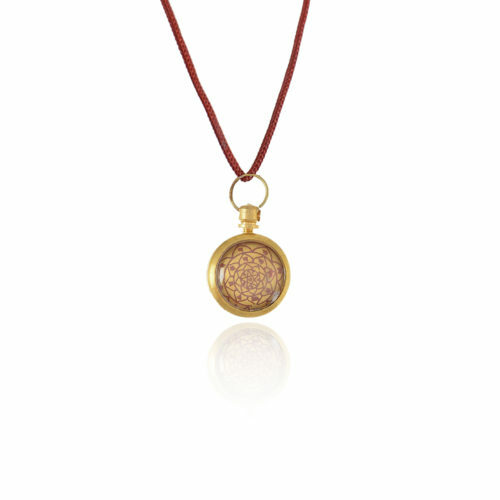 Ashtadhatu Mahalaxmi Yantra Pendant is considered a blessing for general health, wealth, prosperity, success in life. 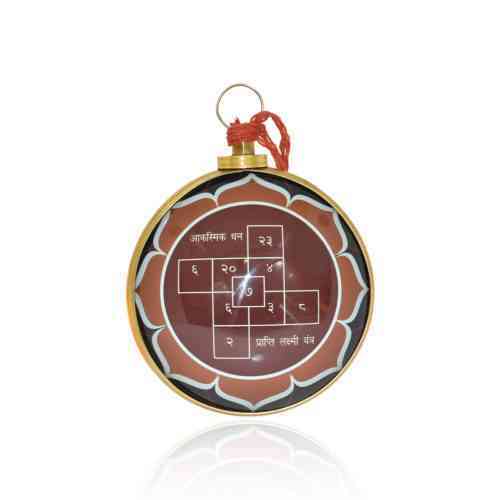 Buy 100% Energized Ashtadhatu Mahamrityunjay Yantra Pendant for Negative Energy, Career, Business and Financial Problems etc. 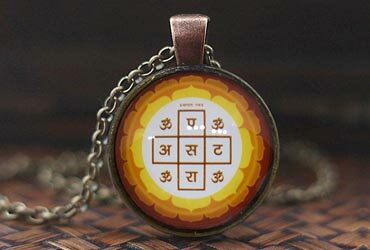 Buy 100% Energized Ashtadhatu Saraswati Yantra Pendant for Negative Energy, Career, Business and Financial Problems etc. 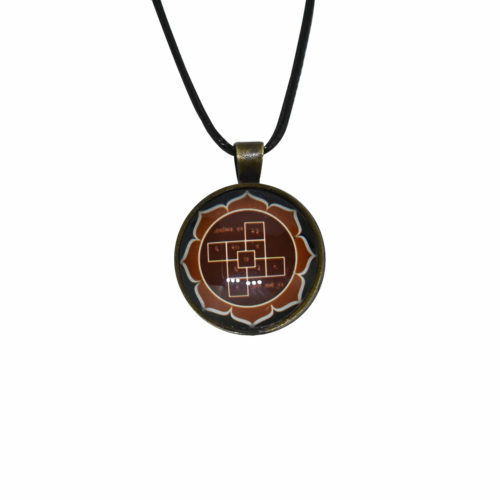 Ashtadhatu Shree Yantra Pendant is duly sanctified and energized by the Vedic priests of AstroMantra for instant effects and ready to use. 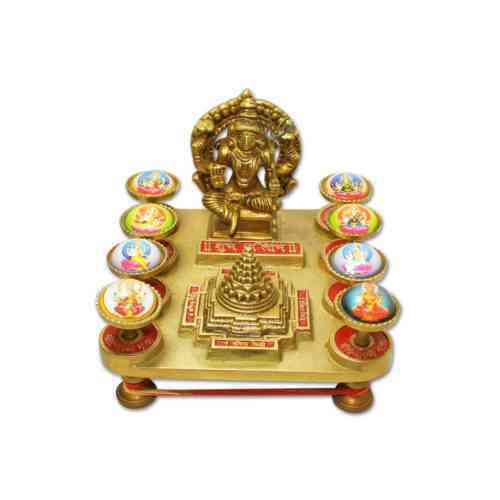 The Star of Lakshmi is used in Hinduism to symbolize Ashtlakshmi, the eight forms of wealth. 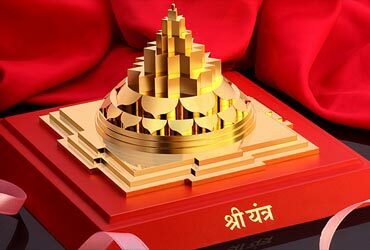 She presides over eight sources of wealth. 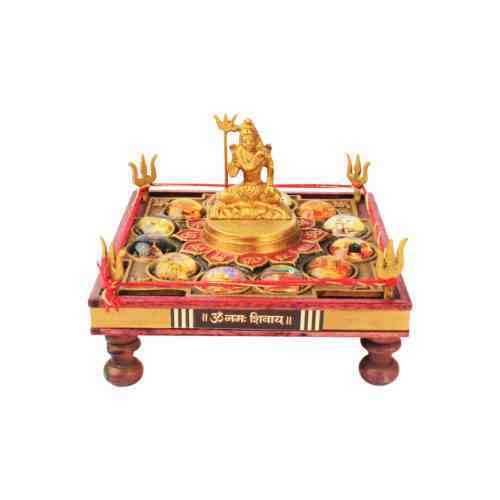 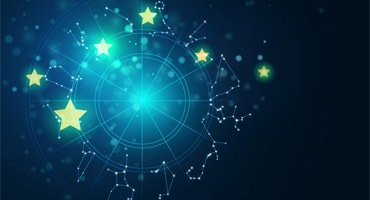 "Wealth" in the context of Ashta-Lakshmi means prosperity, good health, knowledge, strength, progeny, and power.